Summerfield homes are located in the South Huntington Beach area of Huntington Beach, California. The Summerfield community is ideally situated next to the Seabridge gated community in the heart of Huntington Beach. Here is a collection of one and two story homes that were built in the early 1970's and range in size from 1,280 to 3,000 square feet of living space. There is no homeowners association here and the neighborhood has a wonderful community park area. The location is also within the borders for attending Moffet elementary school. 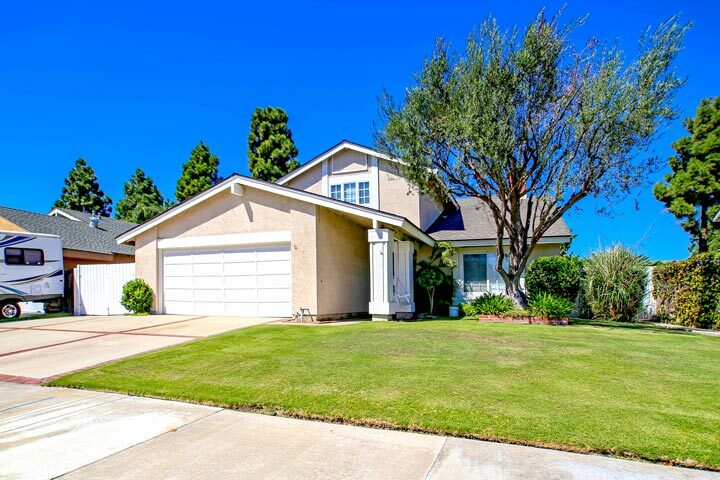 Below are the current Summerfield homes for sale and for lease in Huntington Beach. Please contact us at 888-990-7111 with questions regarding this community and any of the properties listed for sale here.